The Nokia Asha 200 is a colourful QWERTY dual SIM phone with easy swap functionality – enabling people to easily change their second SIM without switching the device off. 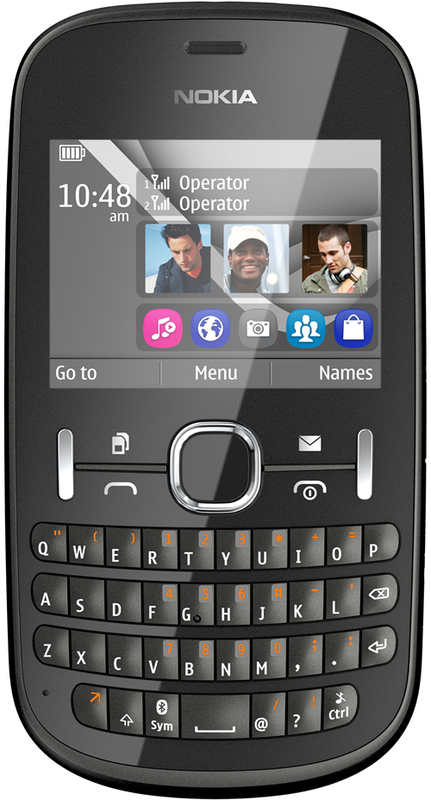 The Nokia Asha 200 features integrated social networking, email and IM, and support for a 32GB memory card. The battery life is more than 52-hours of music playback time. 2 Megapixel camera with 4x zoom. The estimated retail price for the Nokia Asha 200 is KES 7,300.